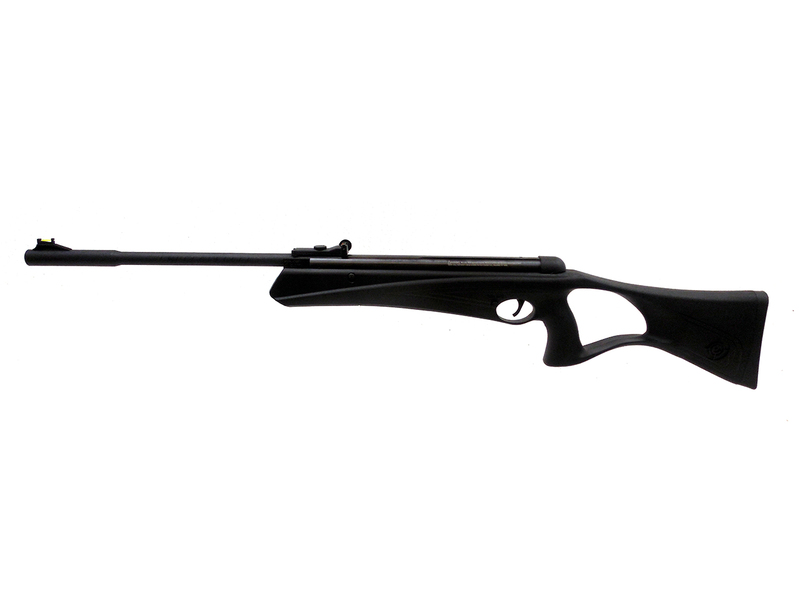 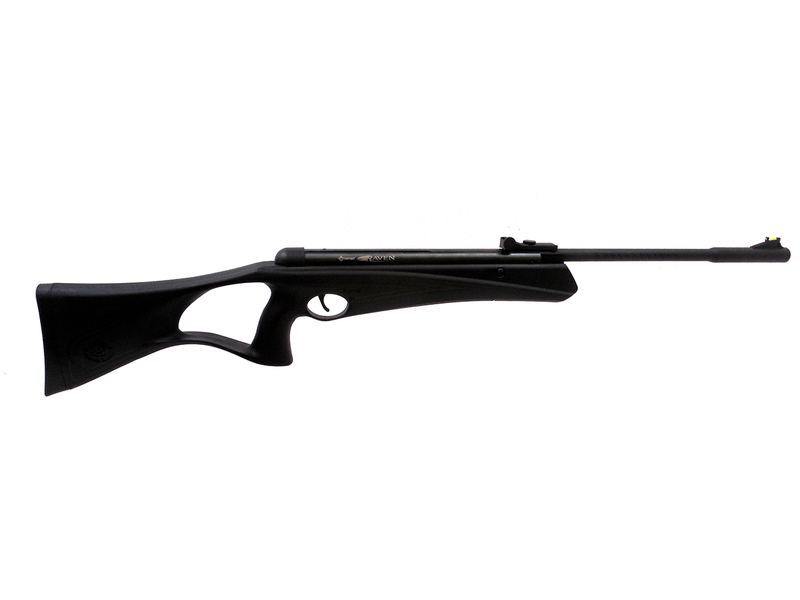 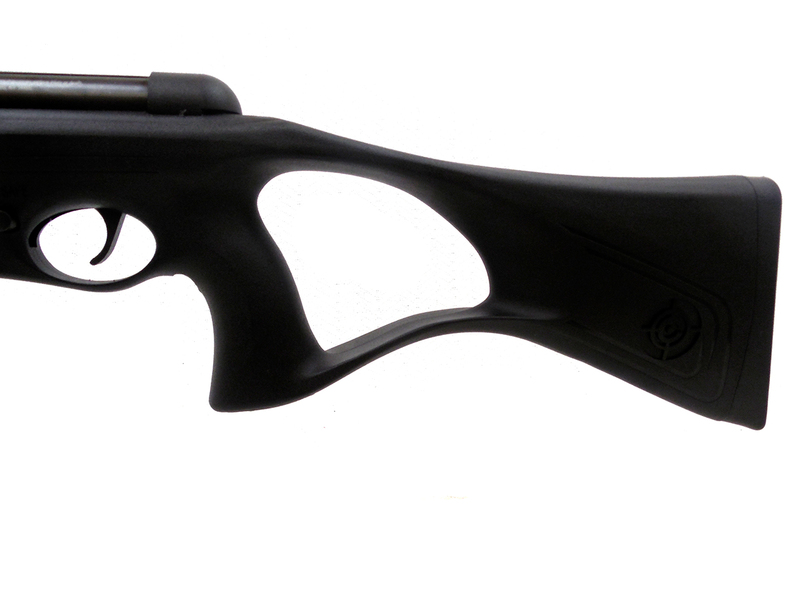 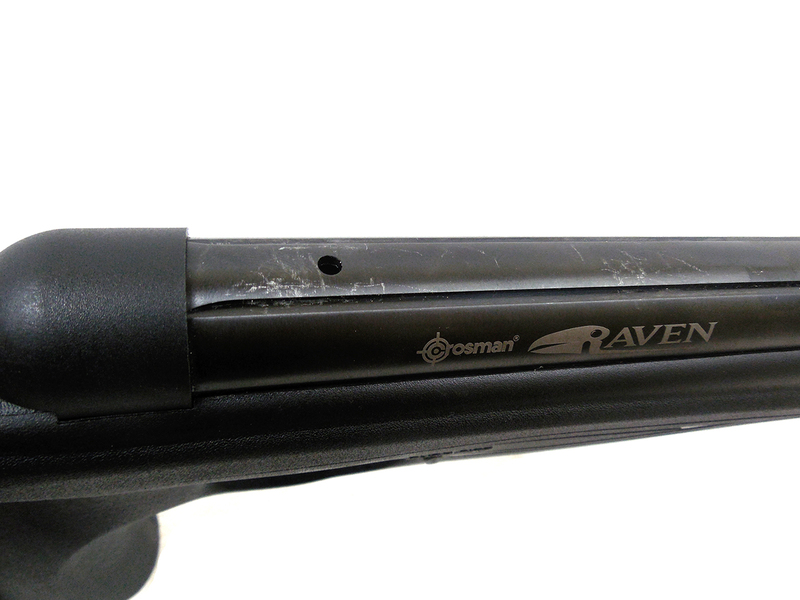 The Crosman Raven is a .177 caliber break barrel with dovetail scope rails. 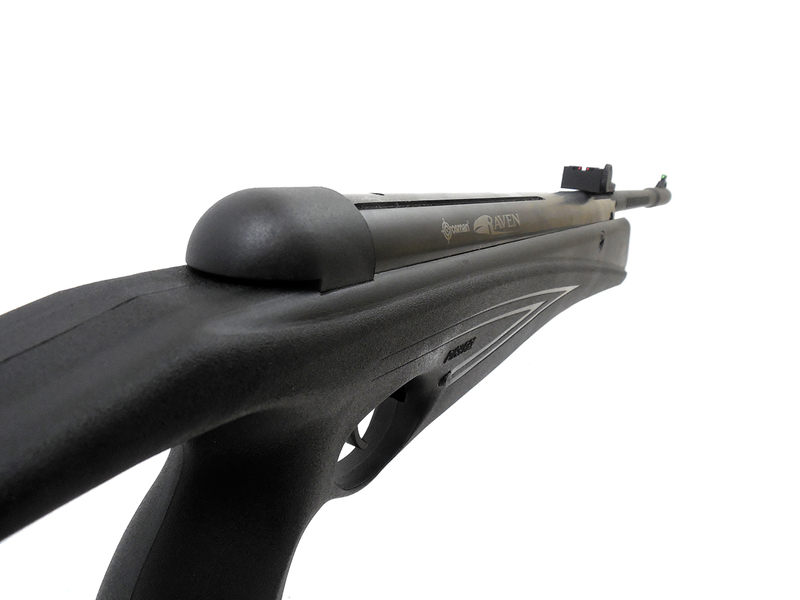 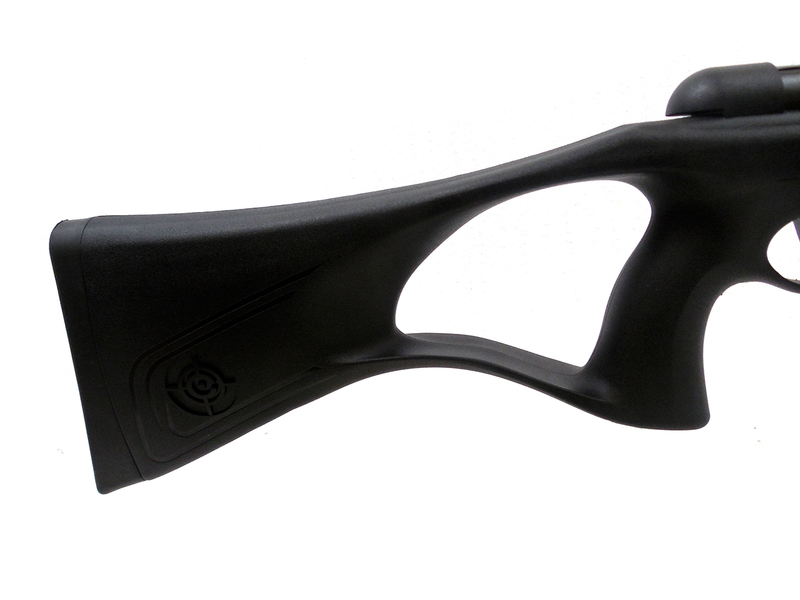 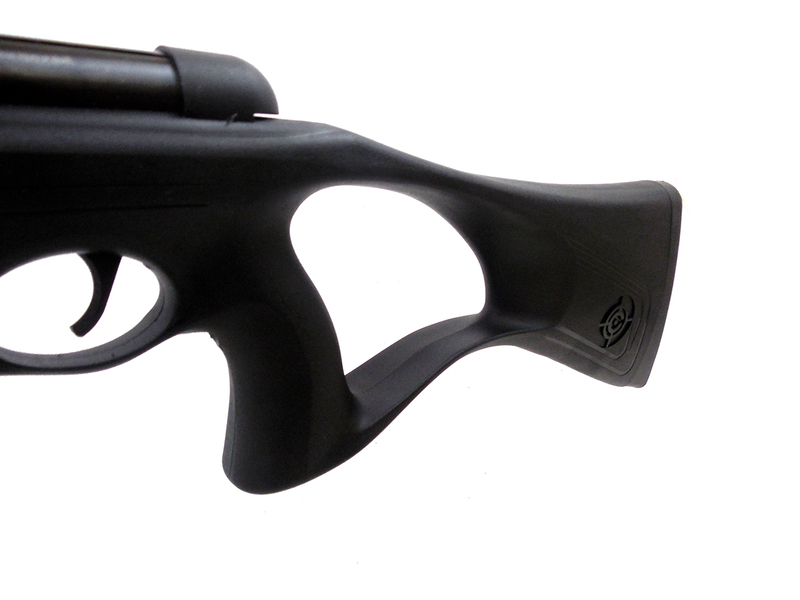 It features a synthetic, all-weather ambidextrous stock and corrosion resistant, overmold rifled steel barrel. 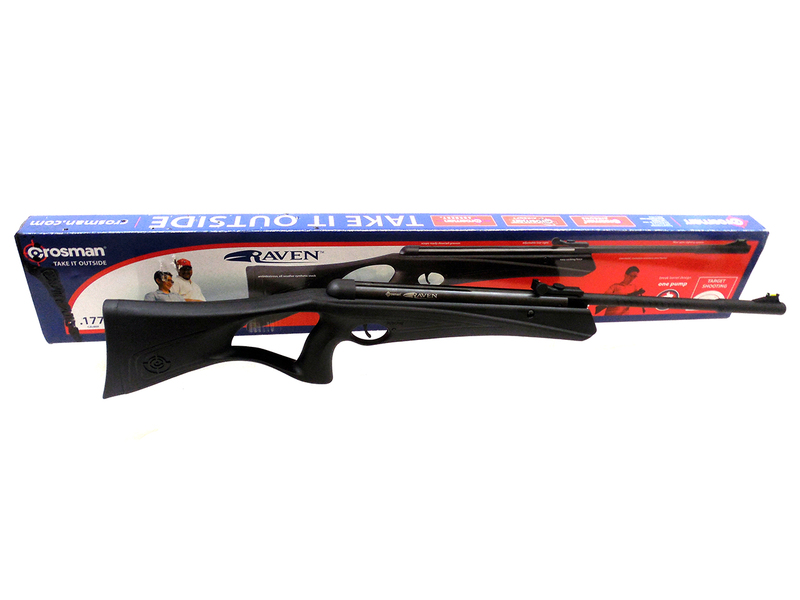 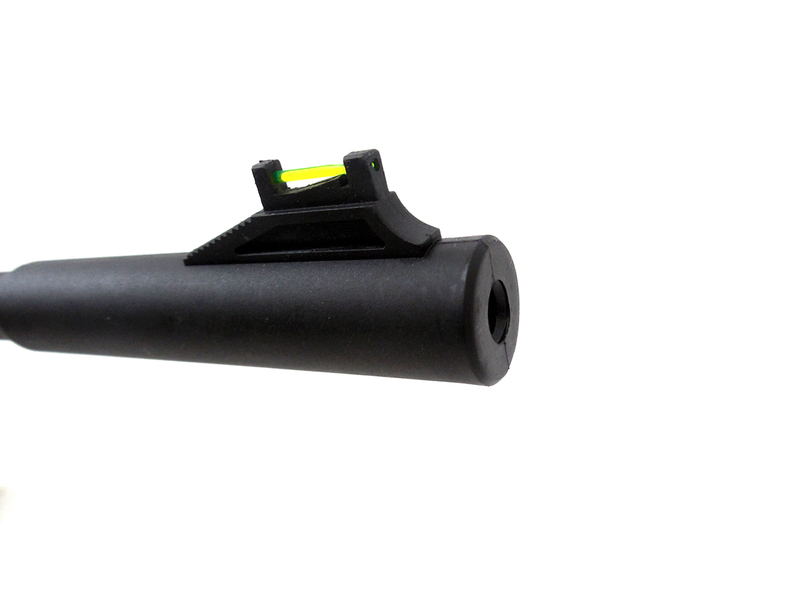 Fully adjustable fiber optic sights make this the ideal gun for target shooting. 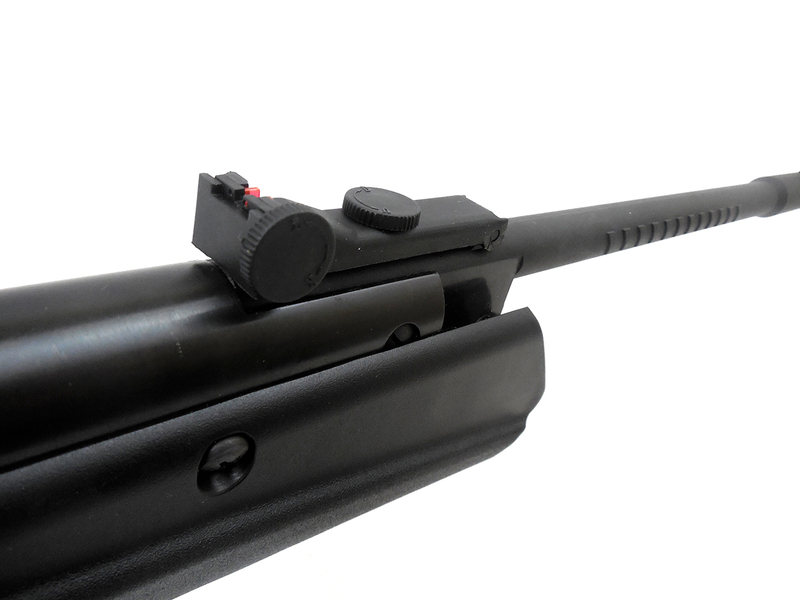 This gun is in like new condition other than a few surface scrapes where the scope is mounted.